A new financing option is now available at A E Skin for those ready to look and feel their best. Face it, we all want to look better to improve our confidence and self-esteem, which helps both at work and in our personal lives. Unfortunately the price has been prohibitive for many people … until now. Now those with good credit are able to finance their dreams at zero percent interest, yes zero percent interest, for the first 12 months. 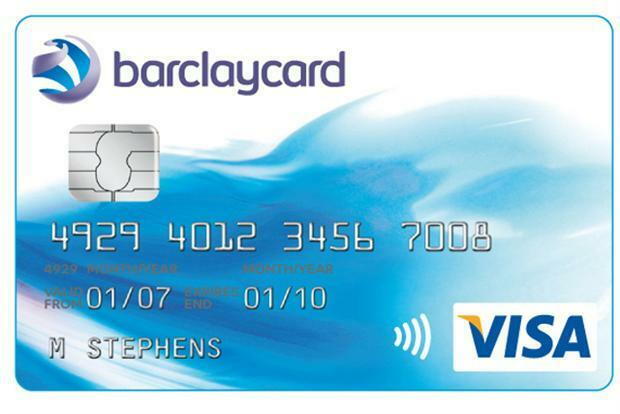 The Barclay credit card is now available for instant approval and can be used for all procedures at A E Skin. This allows out patients to start their personal rejuvenation long before payment is even due. There are many other benefits to the Barclay card including earning extra miles for travel and dining purchases and a complimentary one year subscription to Tripit Pro mobile travel organizer ($ 49 value). The best part is that you get $ 100 cash back after you charge $ 1,000 in the first 90 days. Click here for more information and instant approval. Contact us for a free consultation.